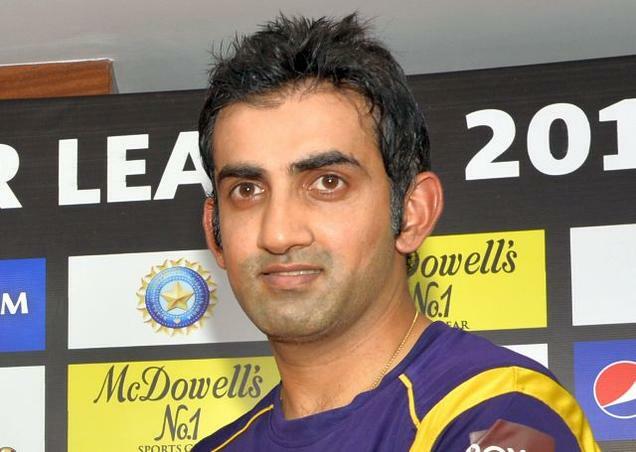 DD roped in Gambhir for 2.8 crores. Gautam Gambhir made a return to Delhi Daredevils in today's auction after leading Kolkata Knight Riders for seven seasons from 2011 - 2017. 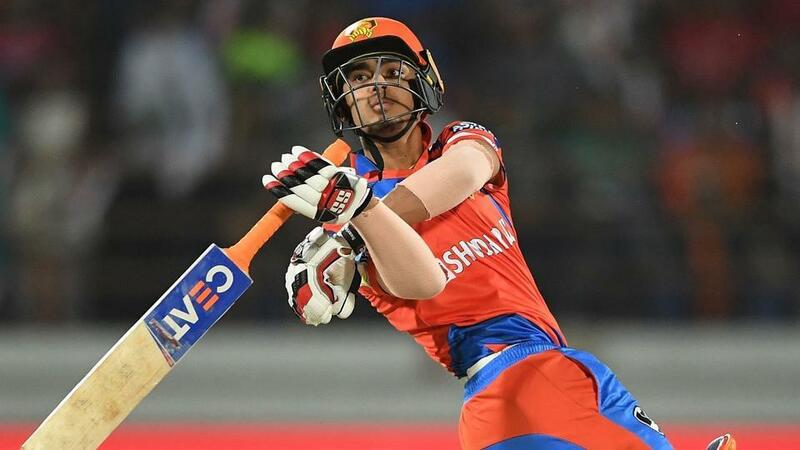 He took to Twitter to share his thoughts on his return to the side from where it all started for him in IPL. He wrote on his Twitter handle “I am back.” after Delhi had successfully bid for him at the auctions. 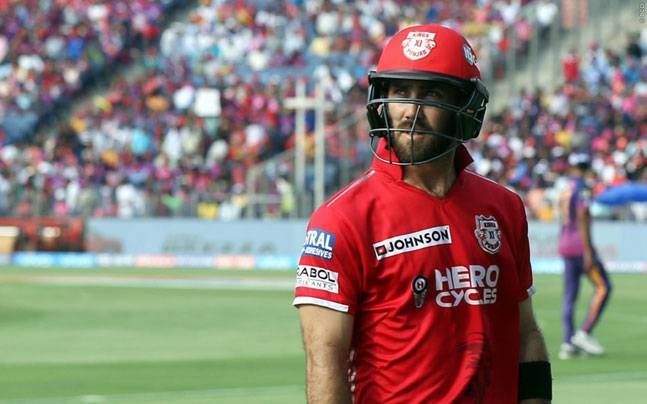 Now back to Delhi, he is also expected to dawn the skipper's hat and possibly script a new chapter for DD in the IPL.